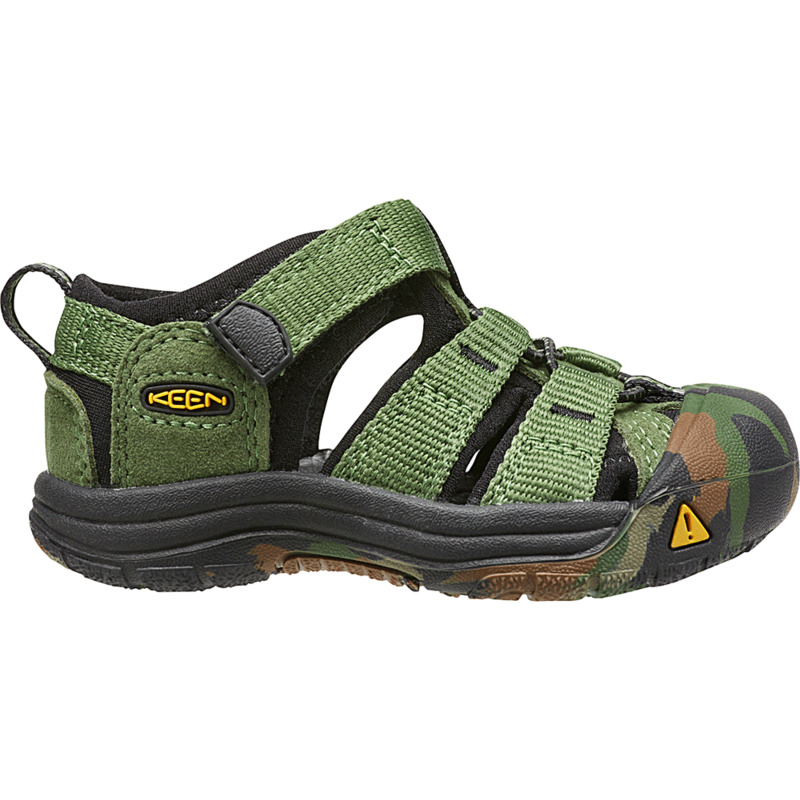 This great KEEN summer sandal can take anything a kid can dish out. The elastic cord lace and adjustable hook and loop strap lets kids put them on and take them off by themselves. Quick-drying webbing is perfect when kids are in and out of the water and everywhere else. If you like the look of these you're sure to be a fan of the other Flips & Sandals available too.